WESTERN SYDNEY SPECIAL NEEDS SCHOOLS! NSW Department of Education.. stay tuned! 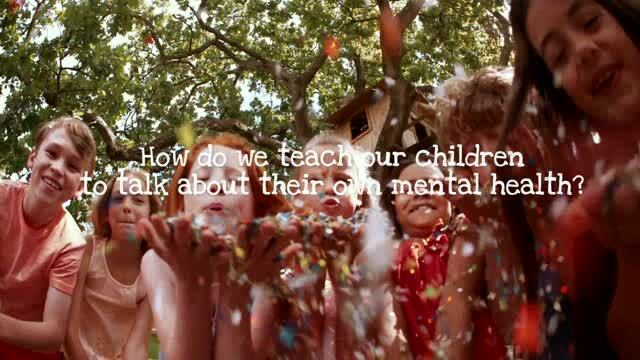 Our youth need to learn a new way to speak up and have a voice about their mental and physical health. Ideally, our youth need to be able to speak safely, and without stigma, in daily conversations with their own peer groups, family care givers, and any community professionals they may interact with. Imagine a teachable model where our youth can choose any topic that is foremost on their mind to safely speak about and feel heard, such as isolation, bullying, abuse, hunger, happiness, positivity, stigma, physical illness, mental health, ...all from the one model? Daily? What if there was a solution to this problem? I have written a free Sempi Social Communication Children and Youth's Model over four years. The Youth version is currently being trialed in schools in Australia! I have written this model to address this exact problem and to teach our most precious asset, our children, how to have a voice and most importantly, to feel heard. 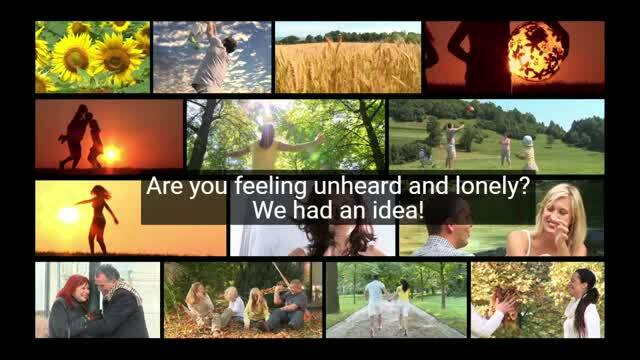 This video shows how SEMPI has been designed to include, and empower, all members of society. SEMPI is going beyond 'Are You O.K.' If the person being asked is not sure how to answer the question! Make sure you check out the videos below, where I interview children who are experiencing bullying right now in their school, and what they say when I ask them, 'How's Your SEMPI?' It doesn't get more real than this! The SEMPI children's and youth model has a more creative and colourful theme with easy to use language. The below videos are real life examples of the SEMPI model being used with two young girls who are currently experiencing bullying in year 7. Their identities have been hidden for privacy. Bullied 12 year old school student Kate, demonstrates the SEMPI SCM. Bullied 13 year old school student Grace, demonstrates SEMPI SCM.